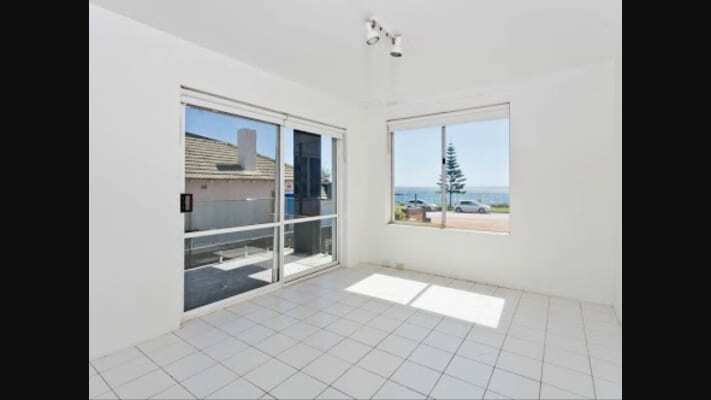 Bedroom available directly accross from the beach in the heart of Cottesloe. Fantastic location, balcony, bbq, ocean views. Parking spot available. 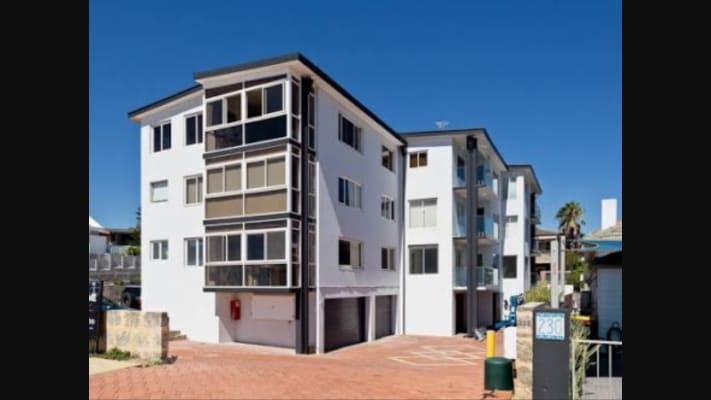 Public transport across the road , bars, shops, cafes and all Perths best suburb has to offer. Sharing with 33 yo professional, non smoker, foxtel included, furnished. Bills and wifi also included. I work evenings so im not there an awful lot so you'll have plenty of space if you're schedule is 9-5.
to view social media content. Facebook is only available to Keith's extended network.